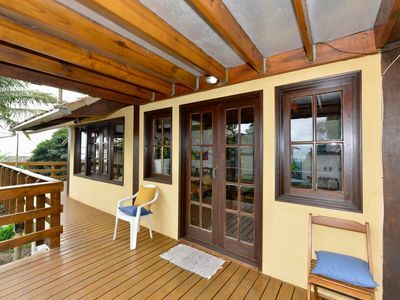 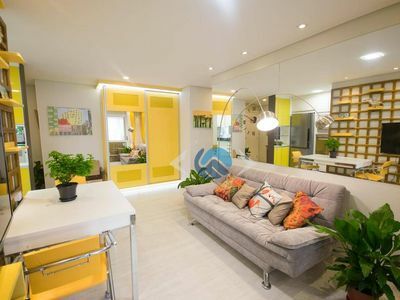 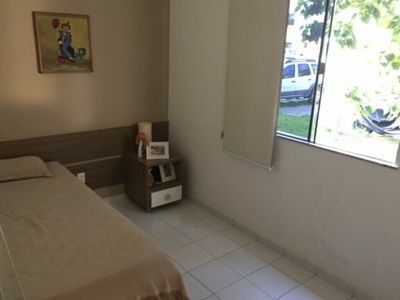 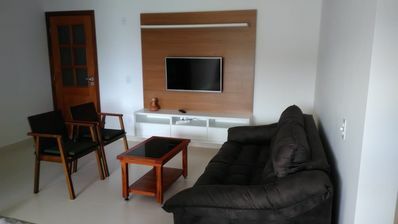 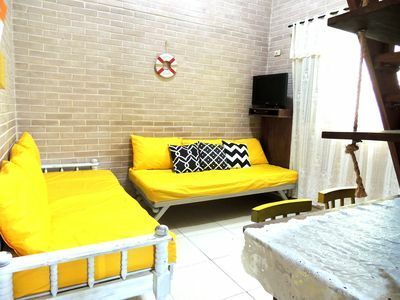 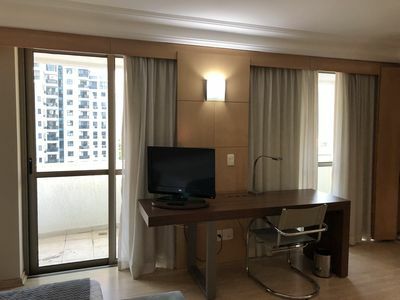 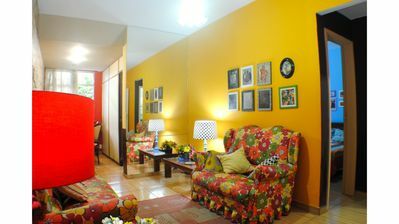 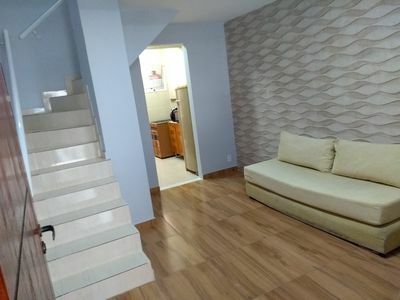 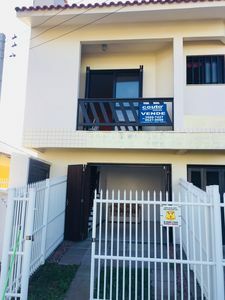 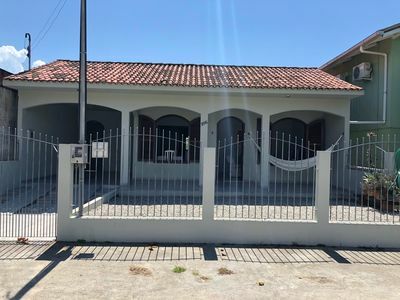 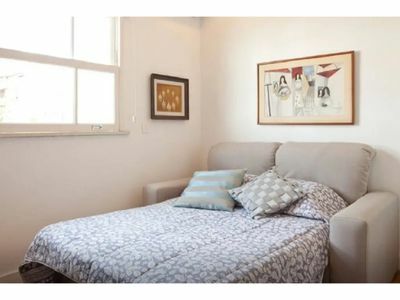 Located in the Champagnat, noble neighborhood of the city and a few steps from supermarket, banks, pharmacies and confectioners a few minutes from the Park and Shopping Barigui, Next to the efficient public transport that connects to all of Curitiba and metropolitan region. 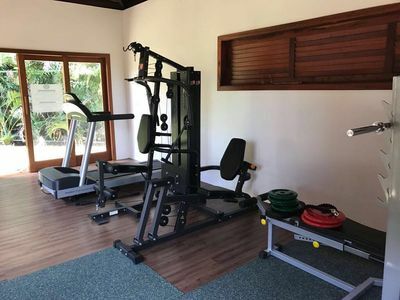 The hotel has an indoor and heated swimming pool and a gym in the building as well as a garage. 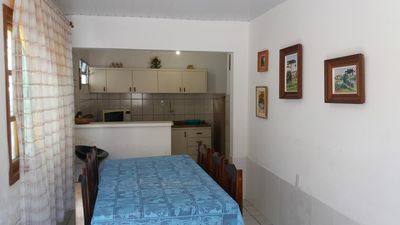 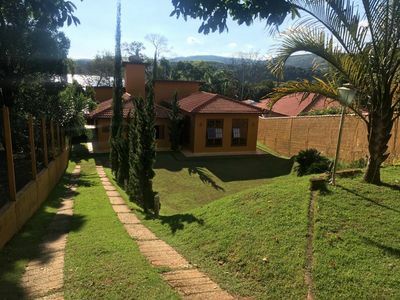 The apartment is equipped with full kitchen, office with printer, laundry and have nice covered Garden Terrace where you can unwind and have your meals, in addition to Spa with private Hot Tub. 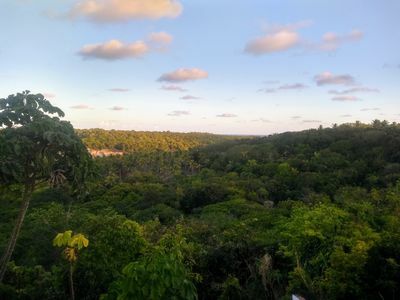 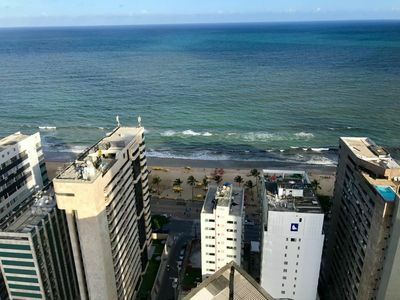 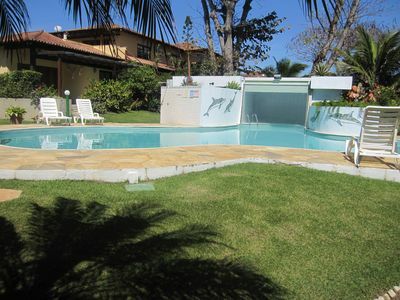 Condominium of houses in the middle of very green, near the Village and the Beach of the Lorde. 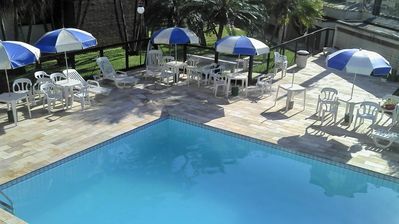 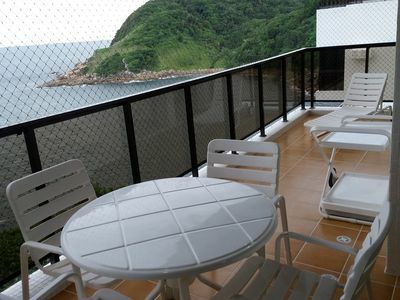 COST TURTLES-5 SWIMMING-POOLS-80 METERS FROM THE BEACH-VISTA CALM-SEASIDE. 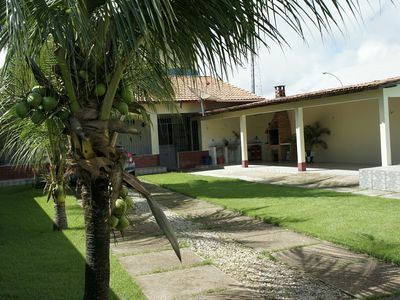 Beautiful house in a gated community in front of the lagoon of palm trees.